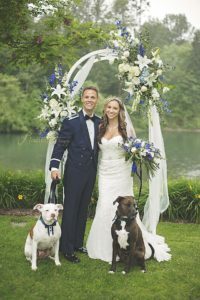 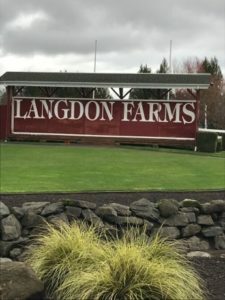 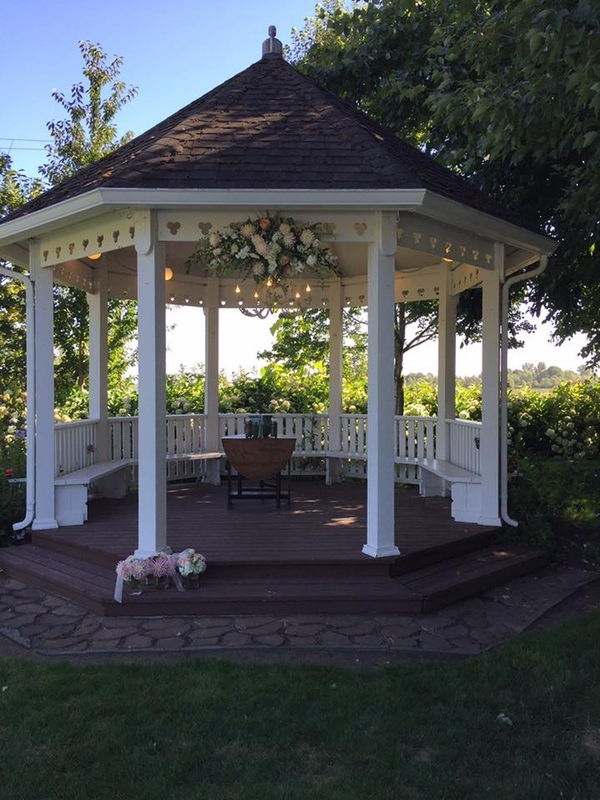 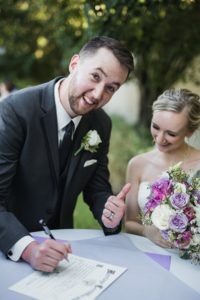 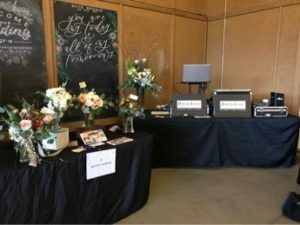 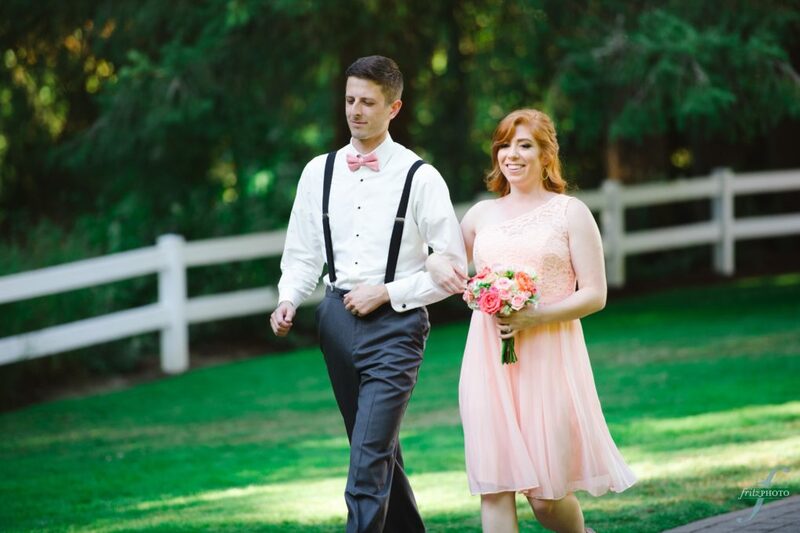 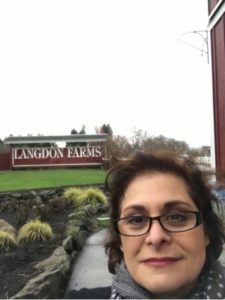 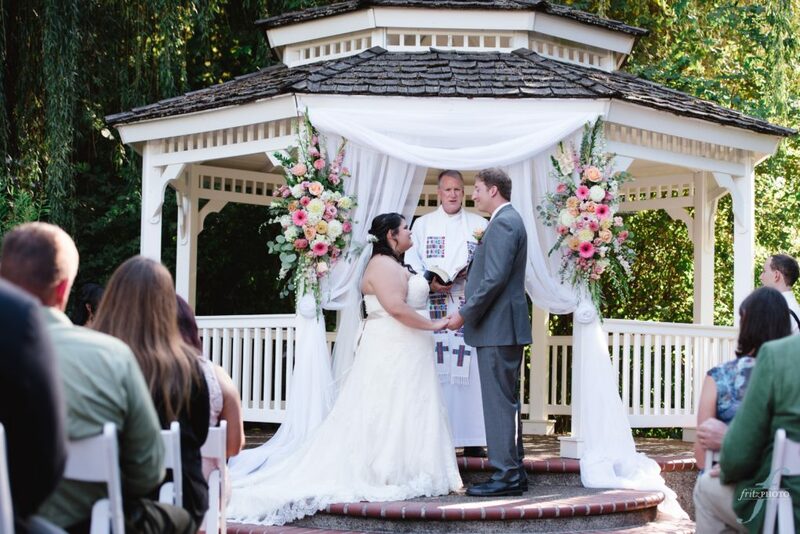 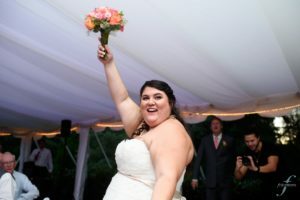 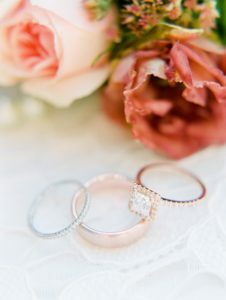 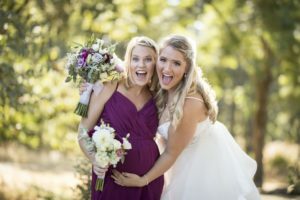 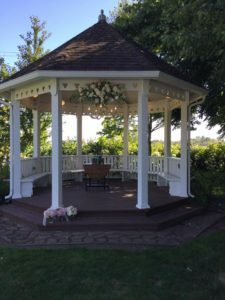 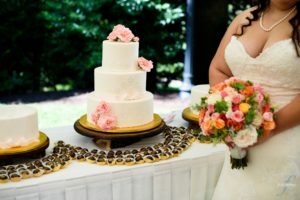 Check out this review from one of our Happy Brides! 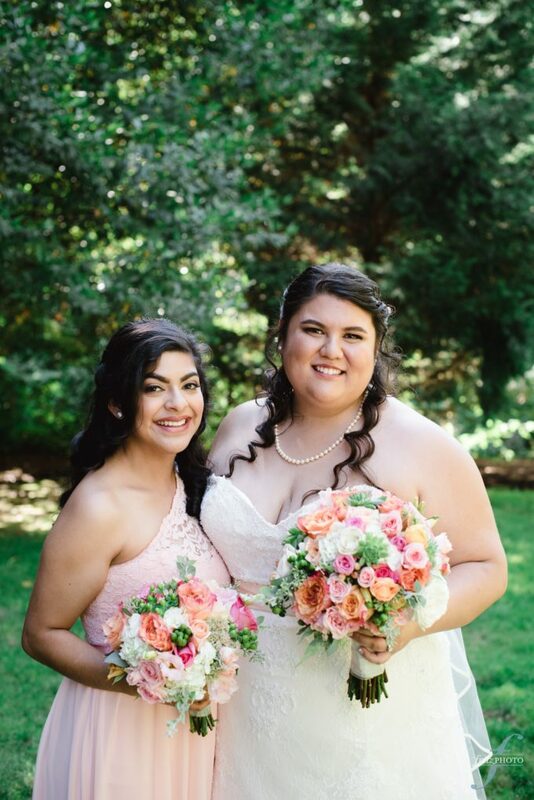 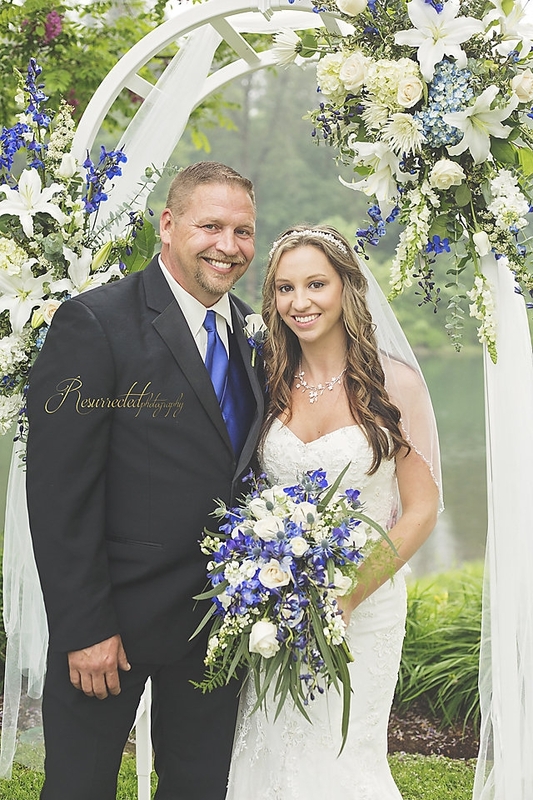 Mercedes and Daniel did not let a little rain ruin their big day! 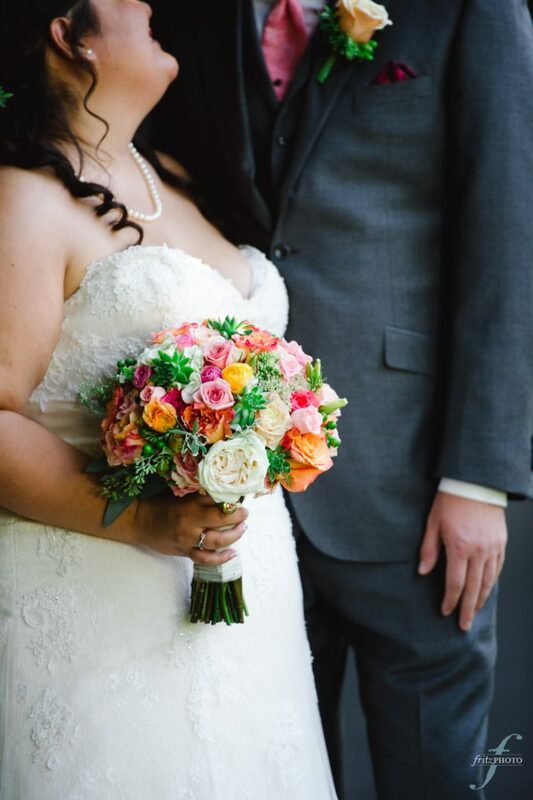 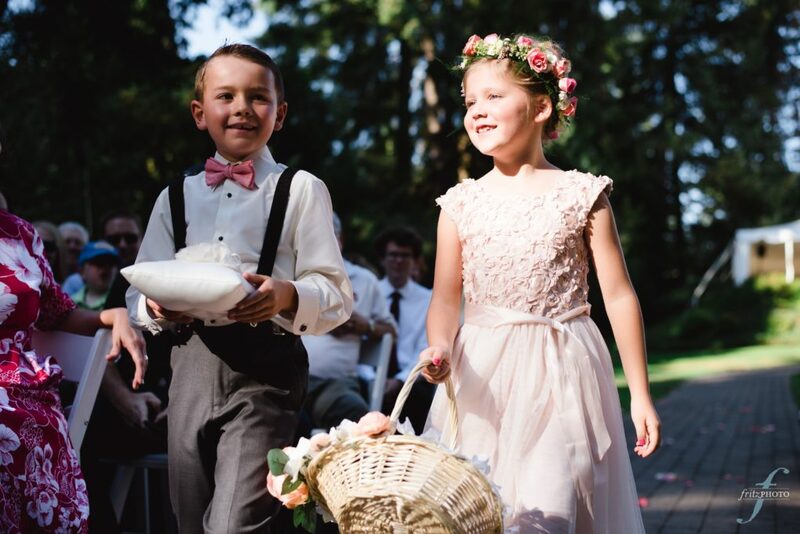 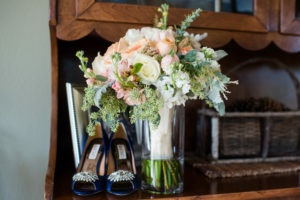 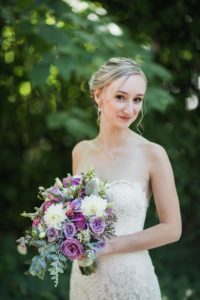 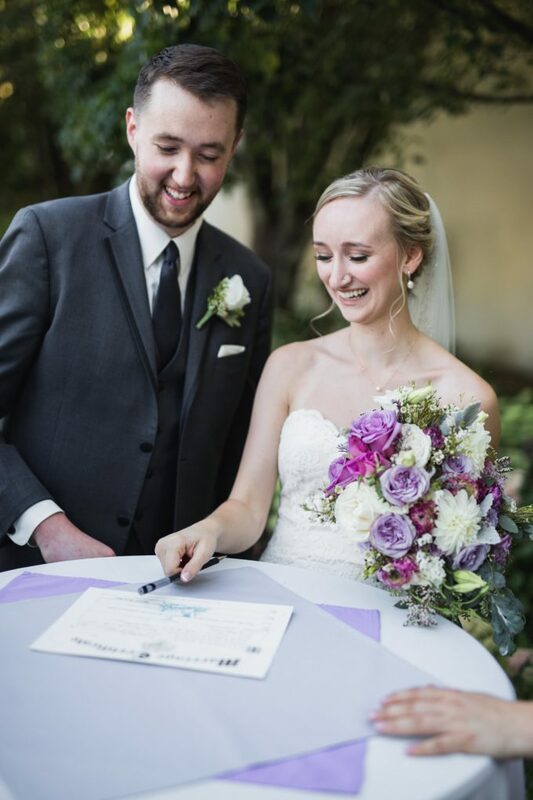 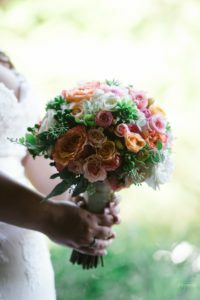 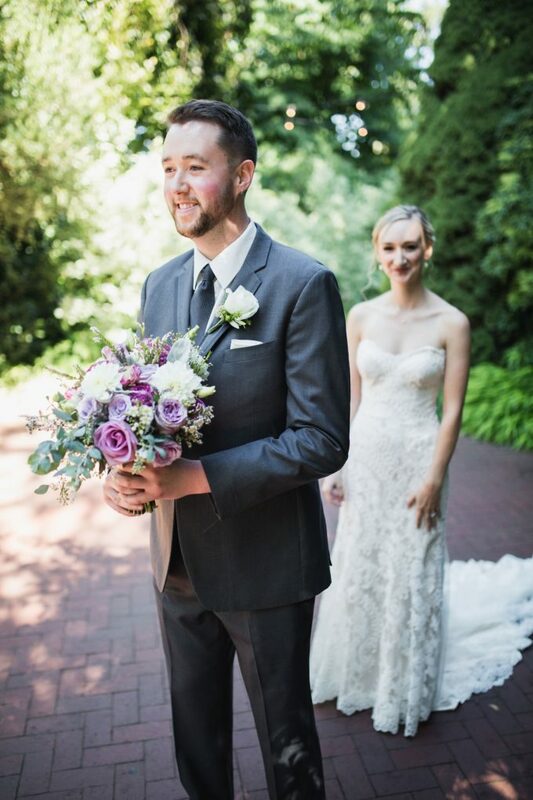 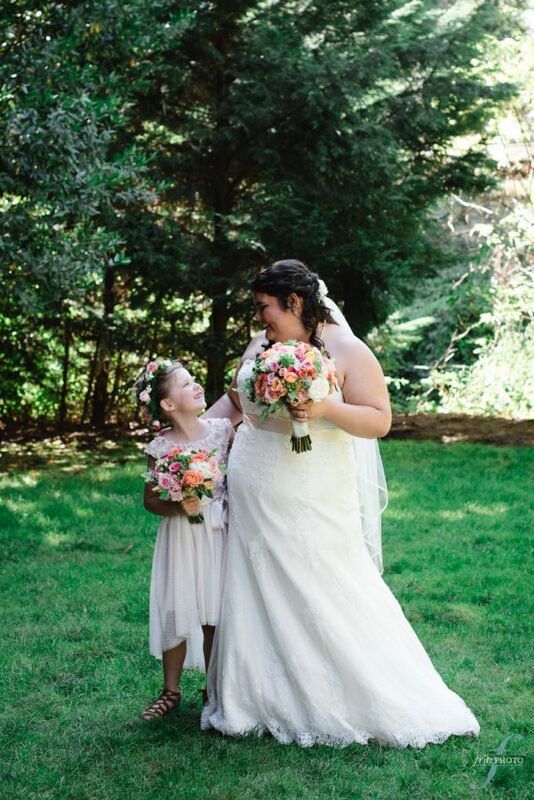 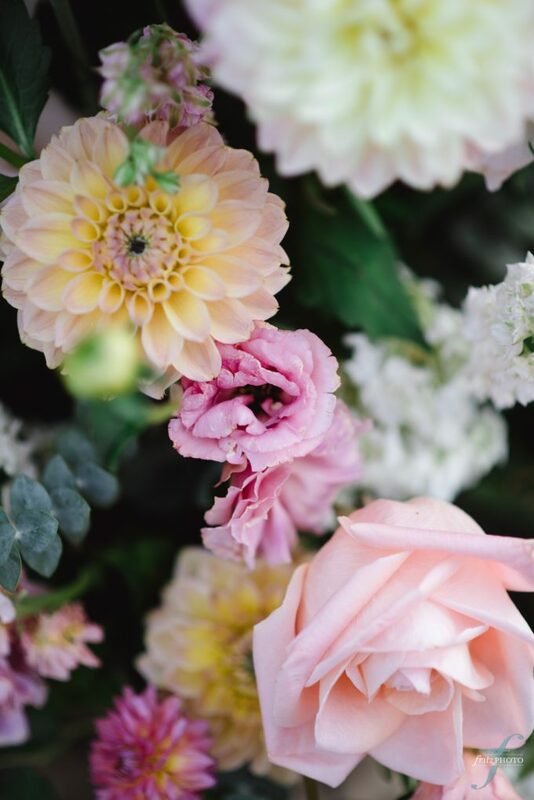 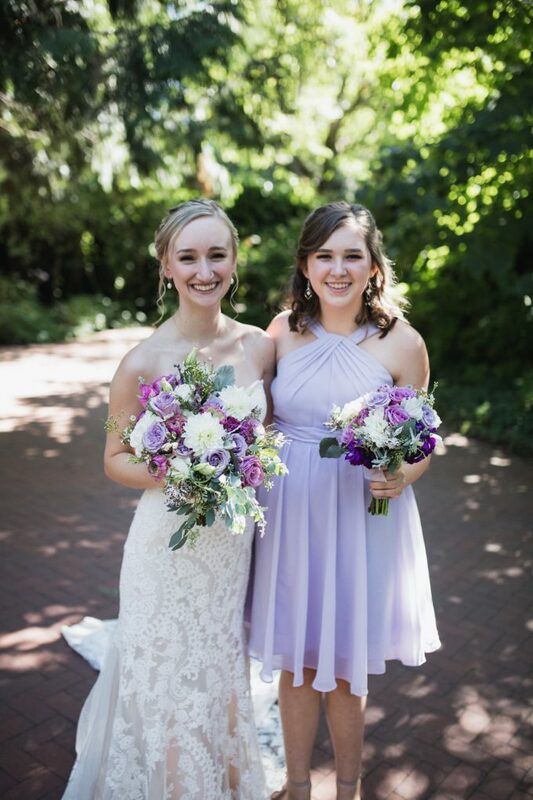 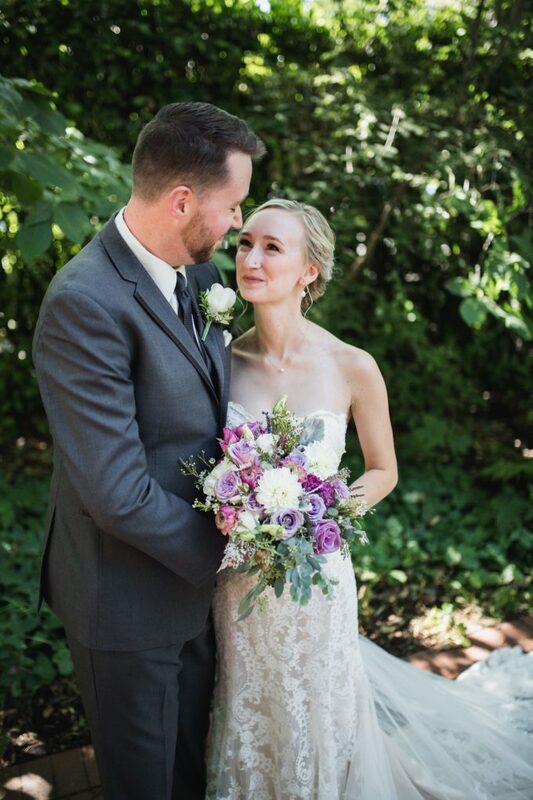 Our wedding flowers helped bring some shine into their perfect day. 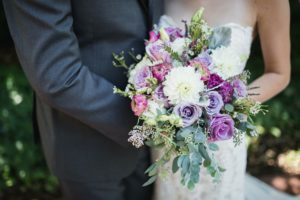 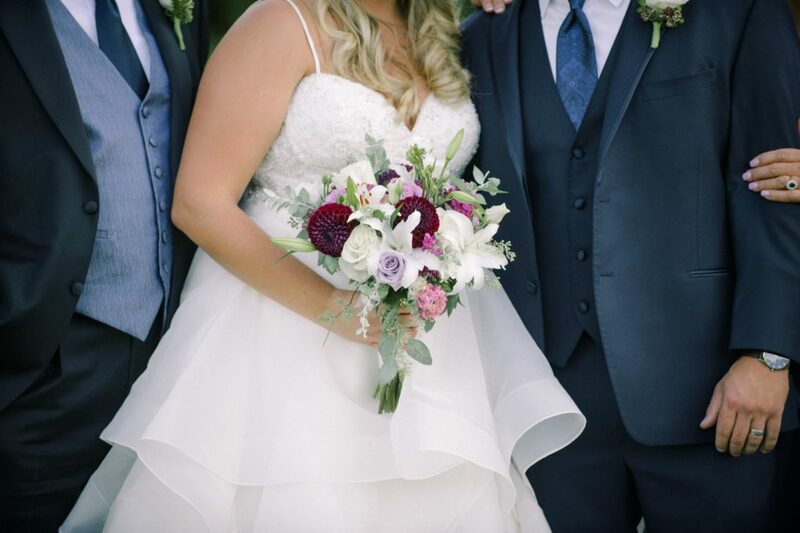 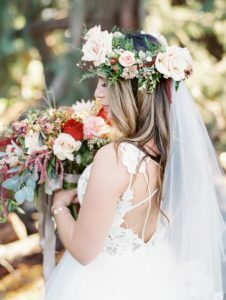 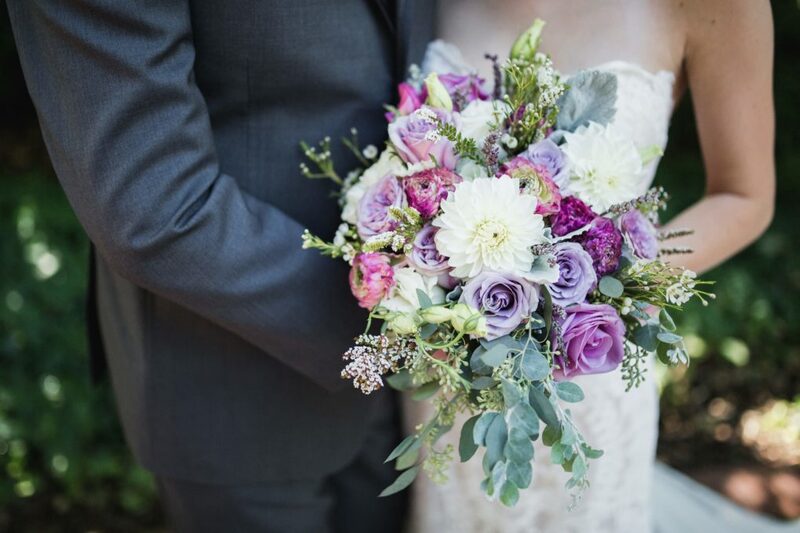 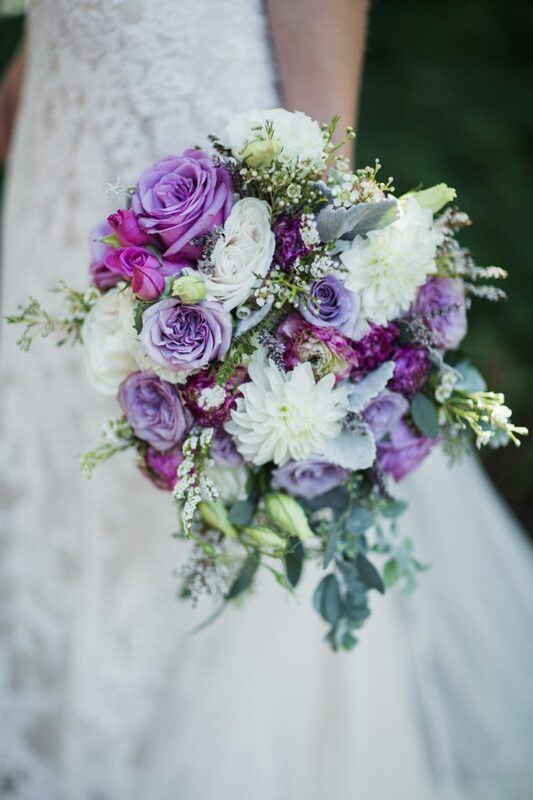 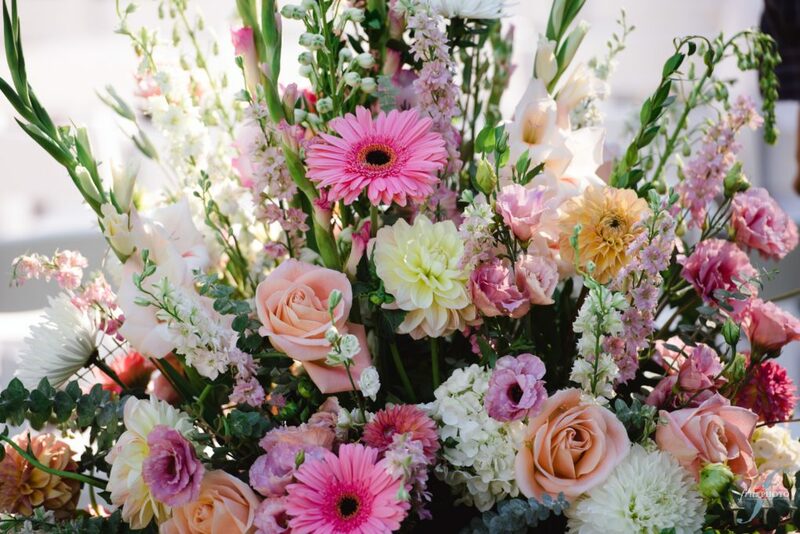 We loved everything about Mercedes amazing floral bouquet. 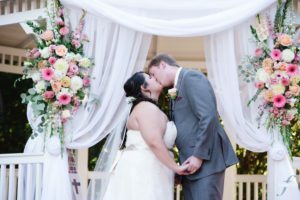 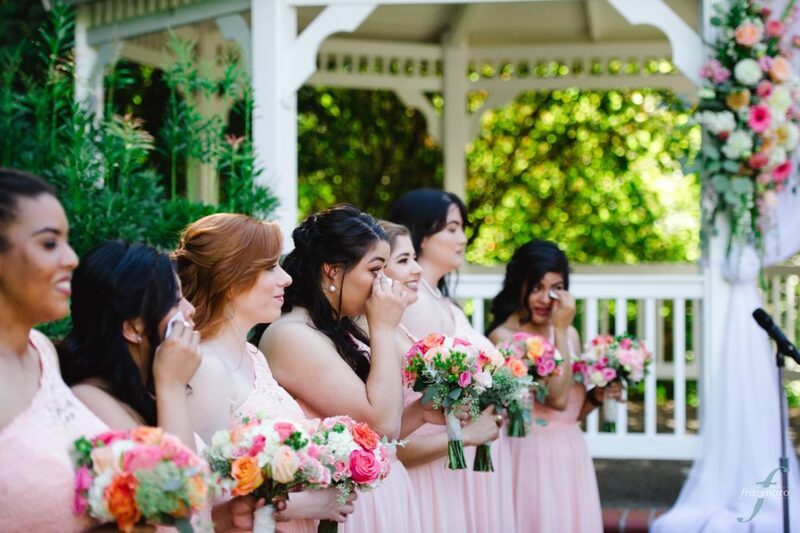 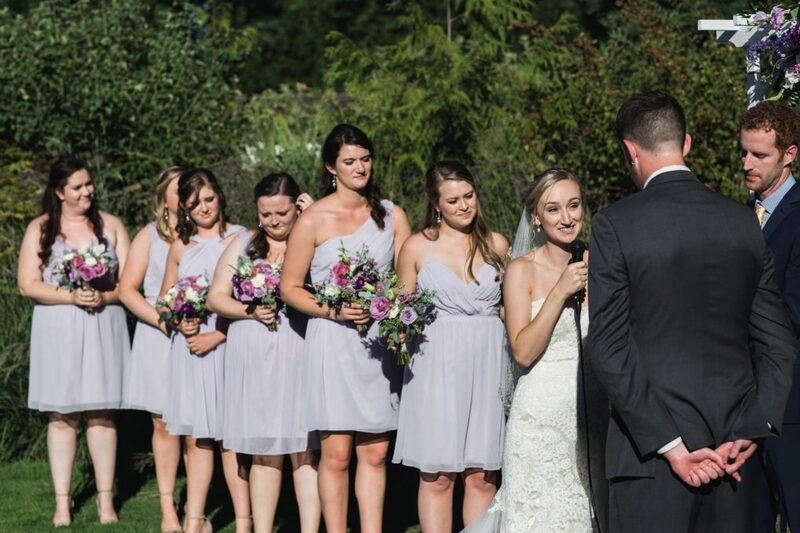 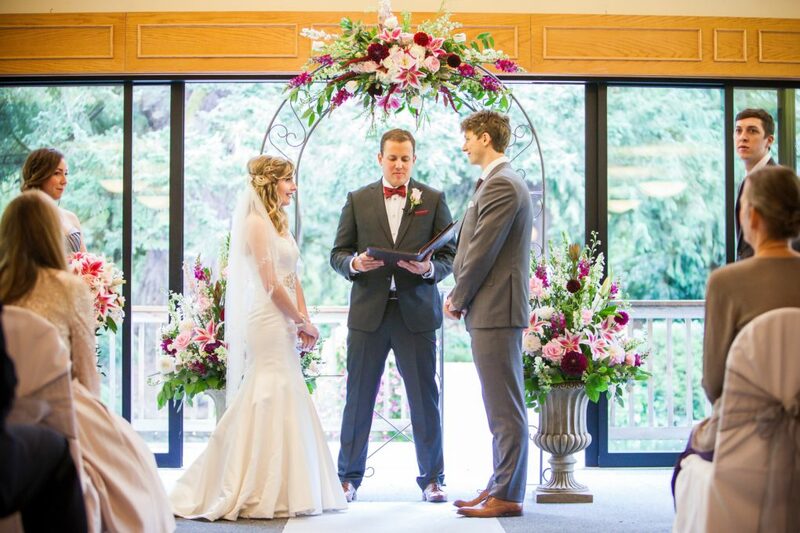 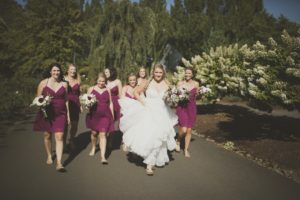 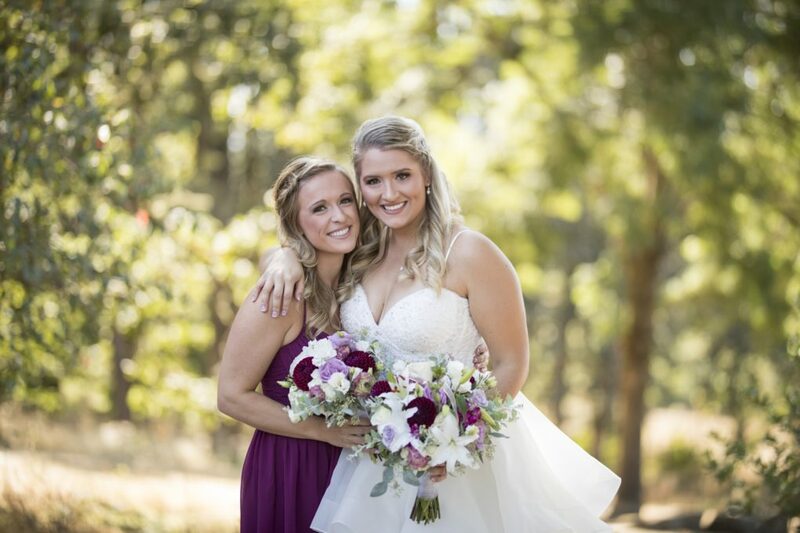 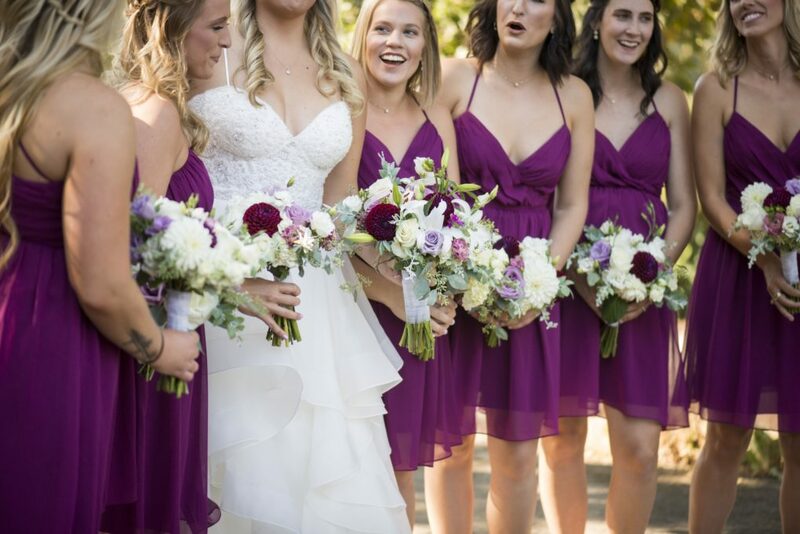 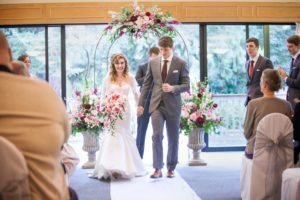 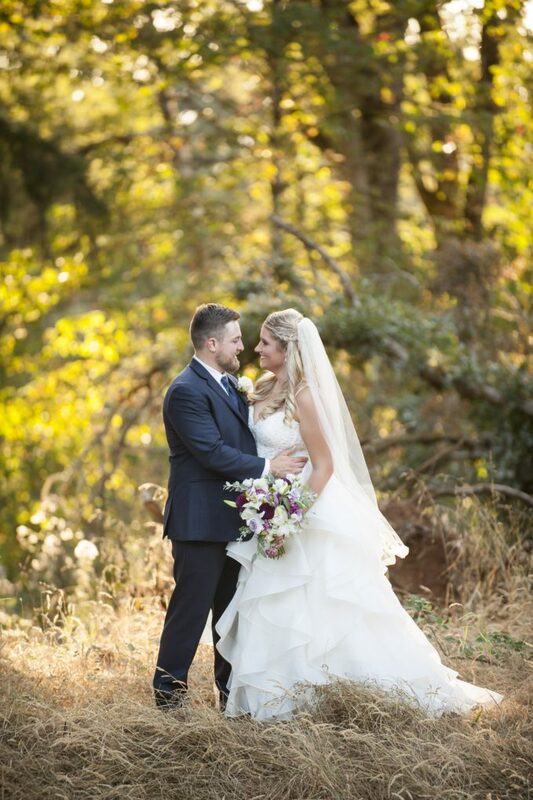 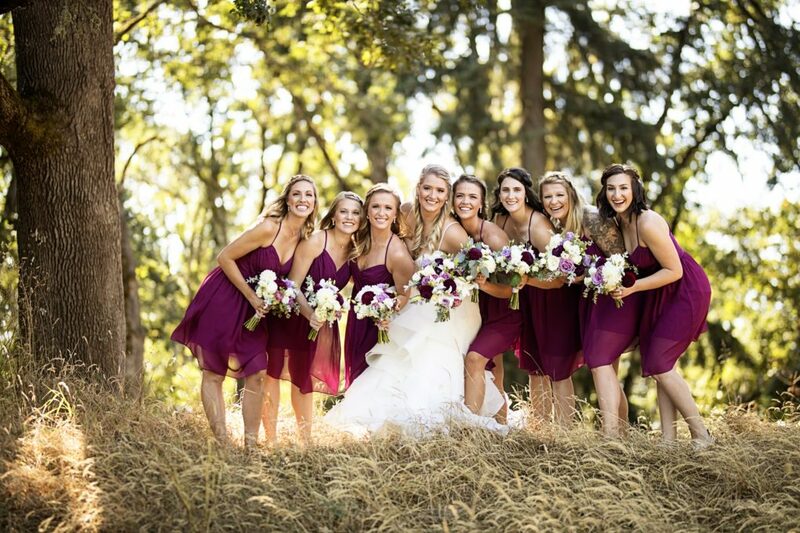 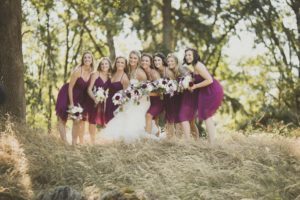 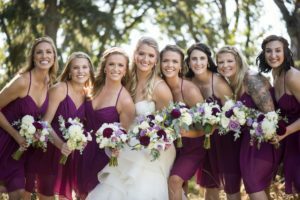 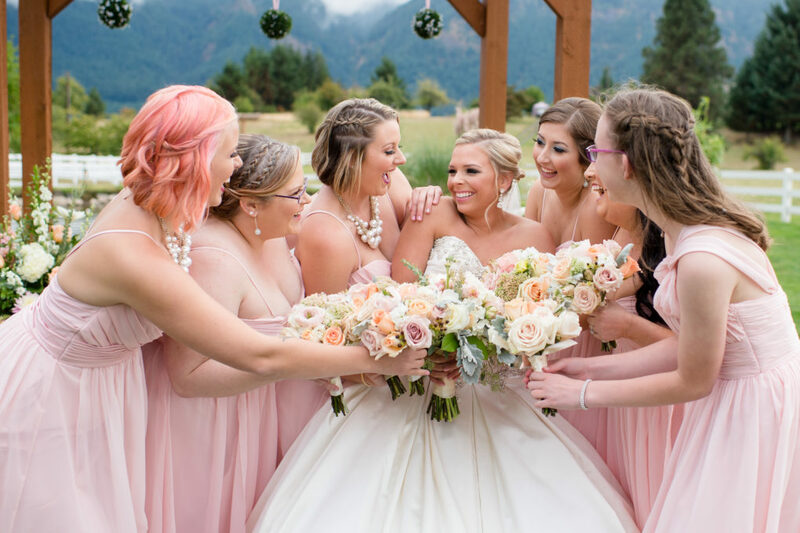 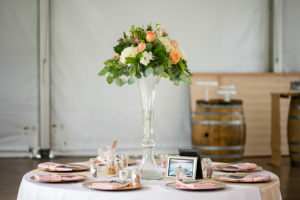 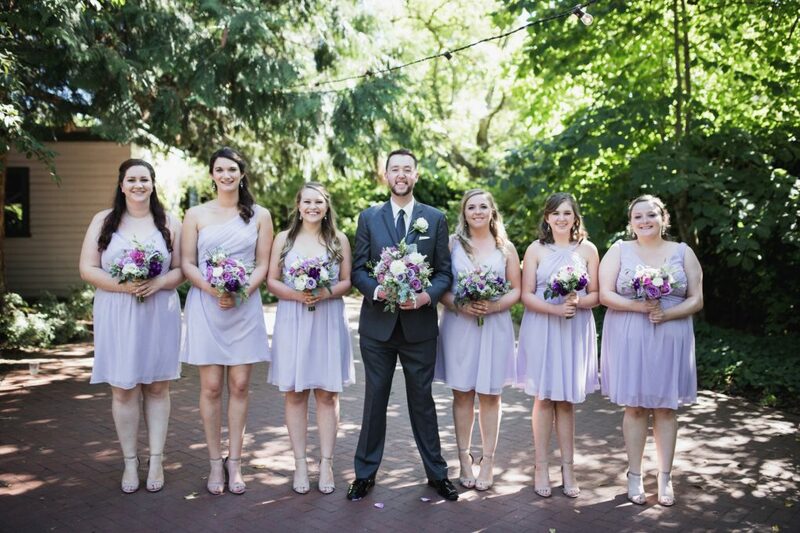 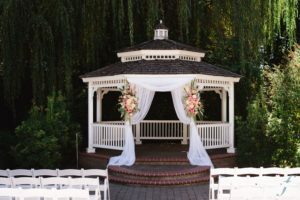 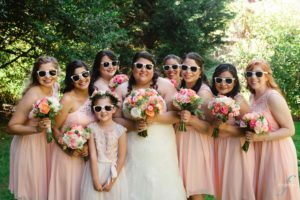 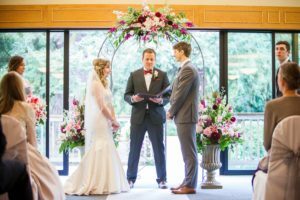 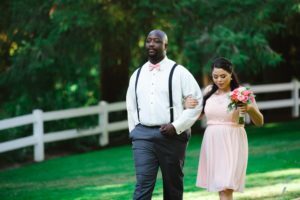 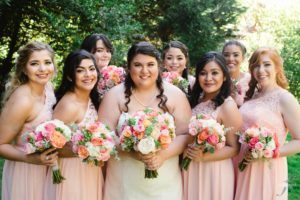 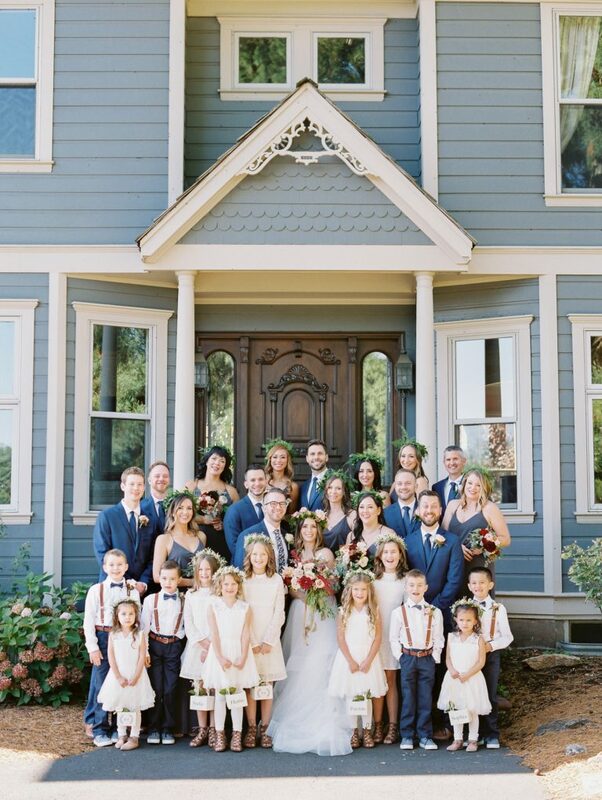 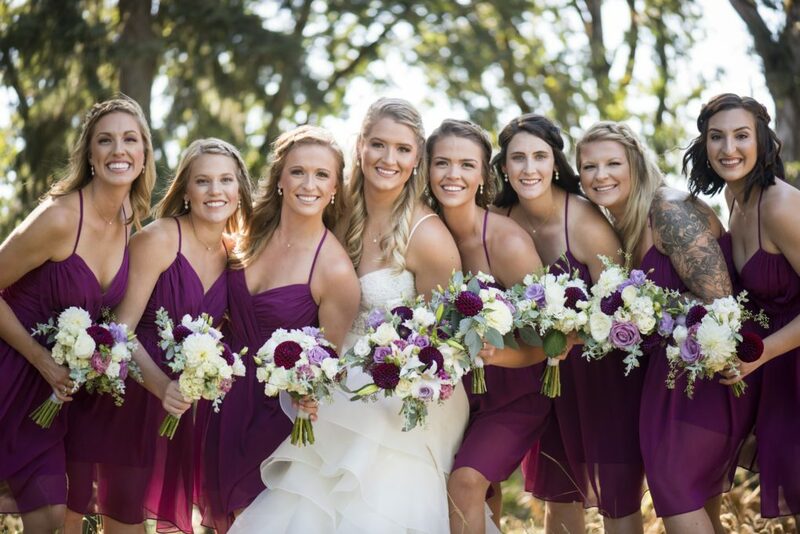 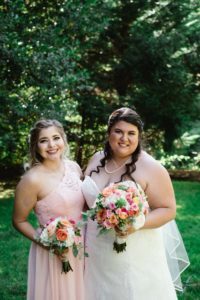 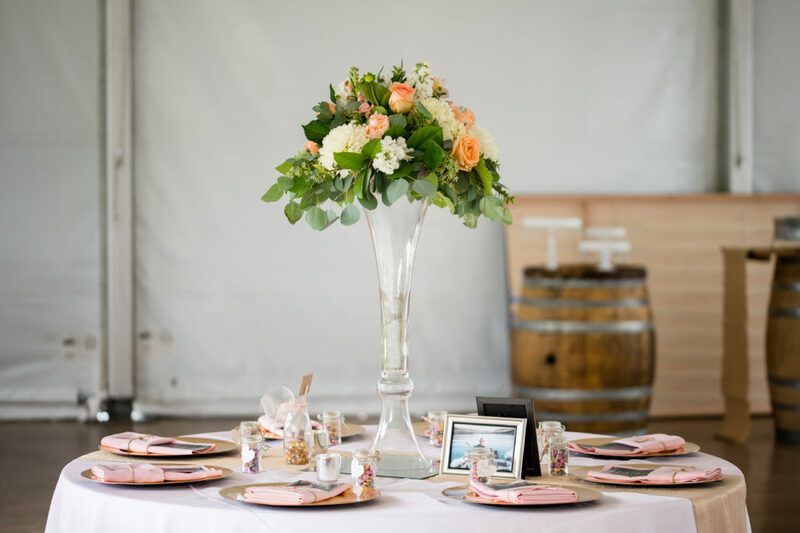 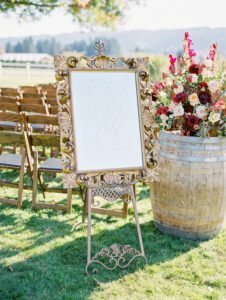 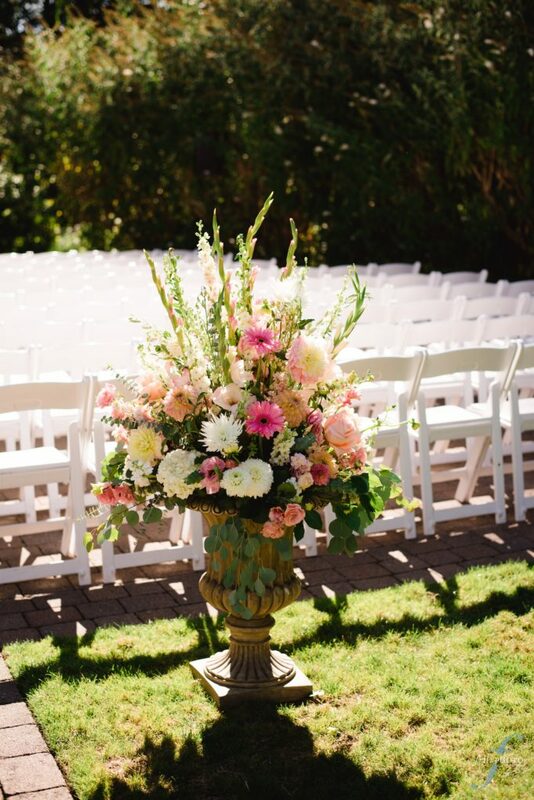 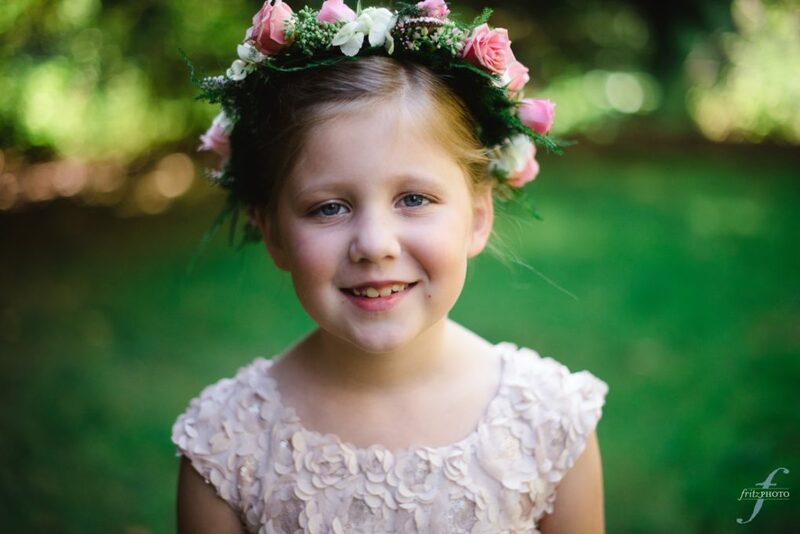 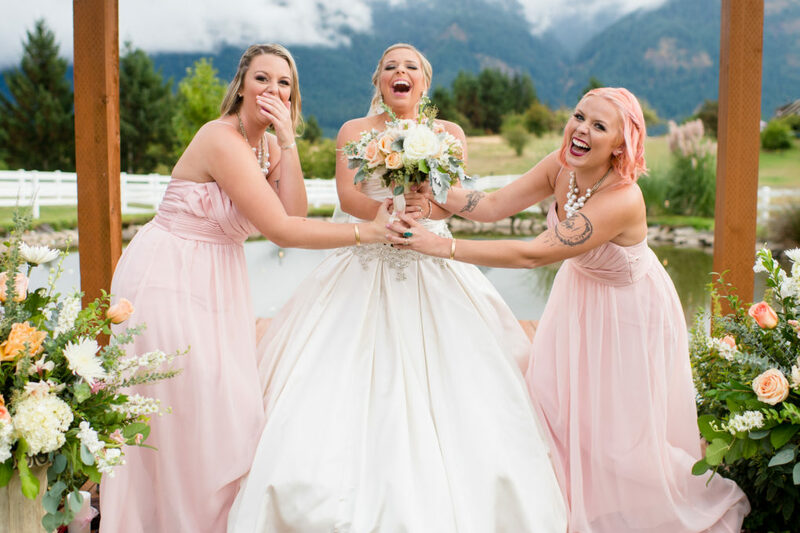 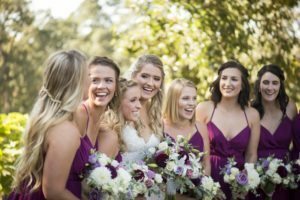 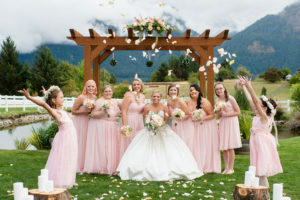 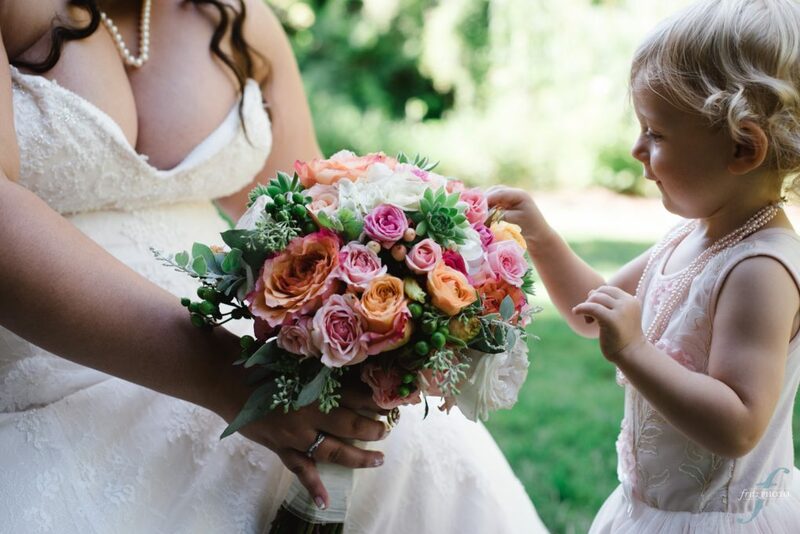 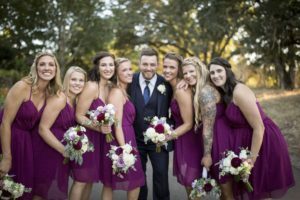 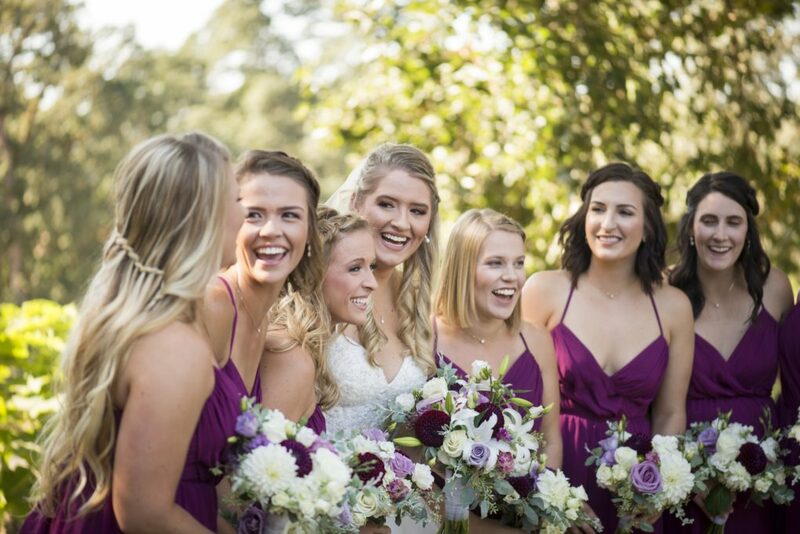 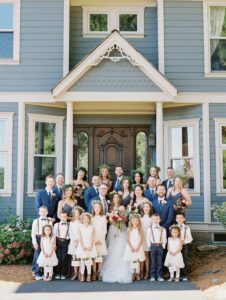 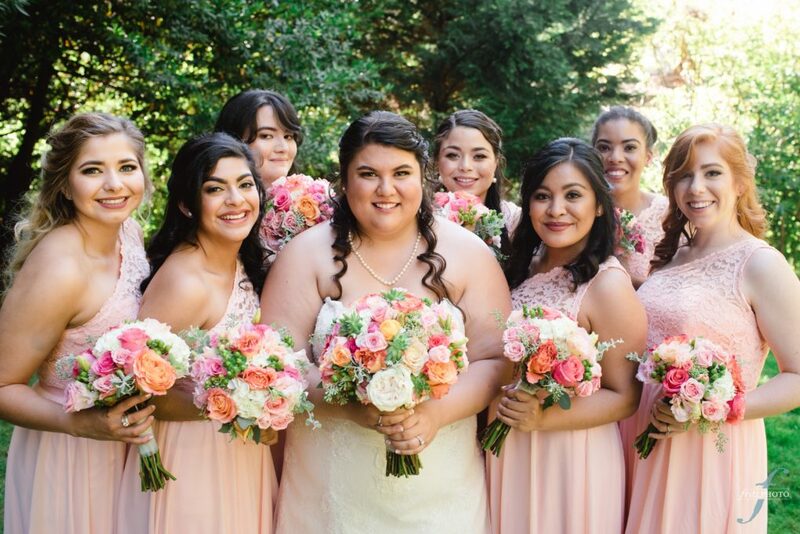 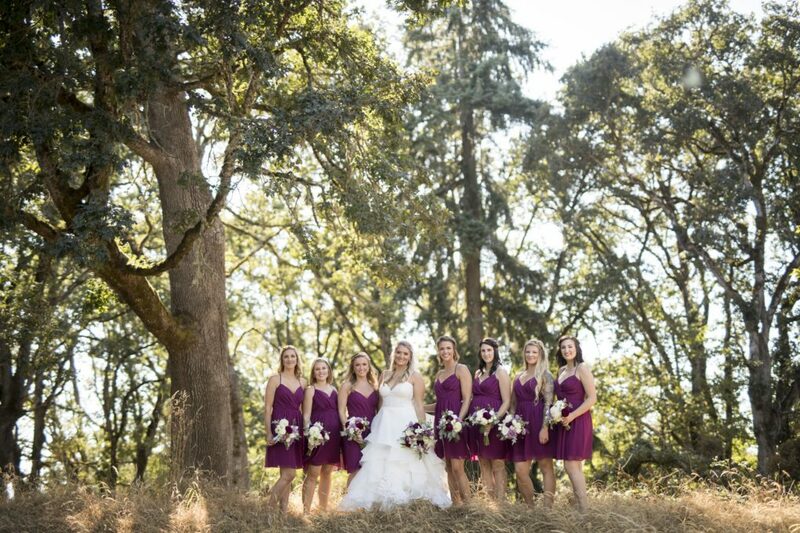 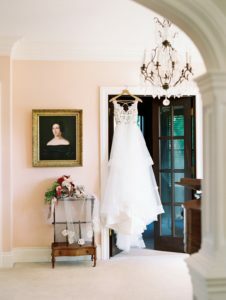 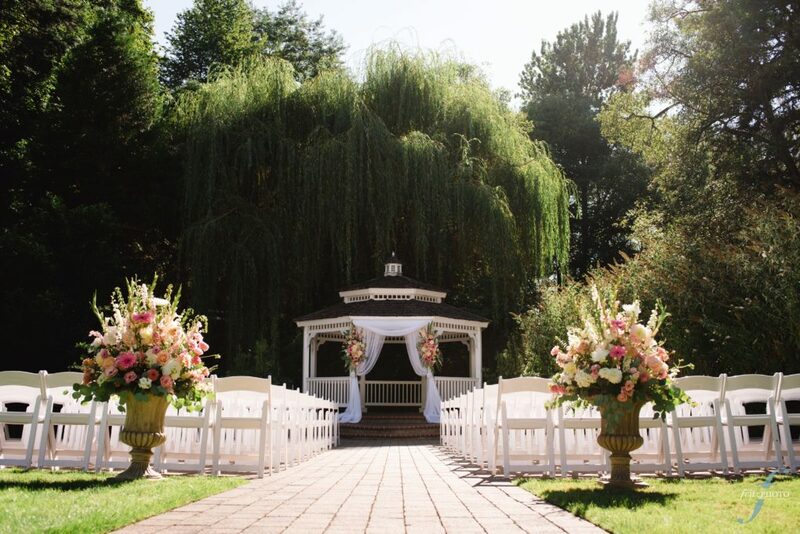 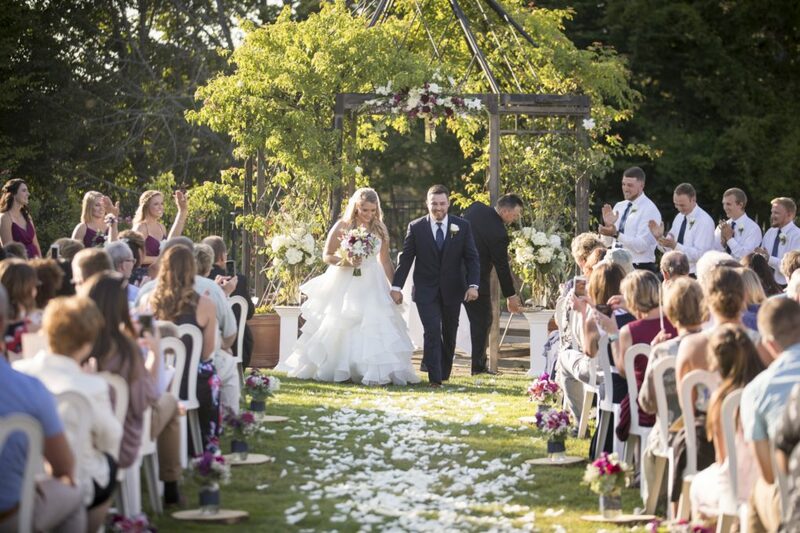 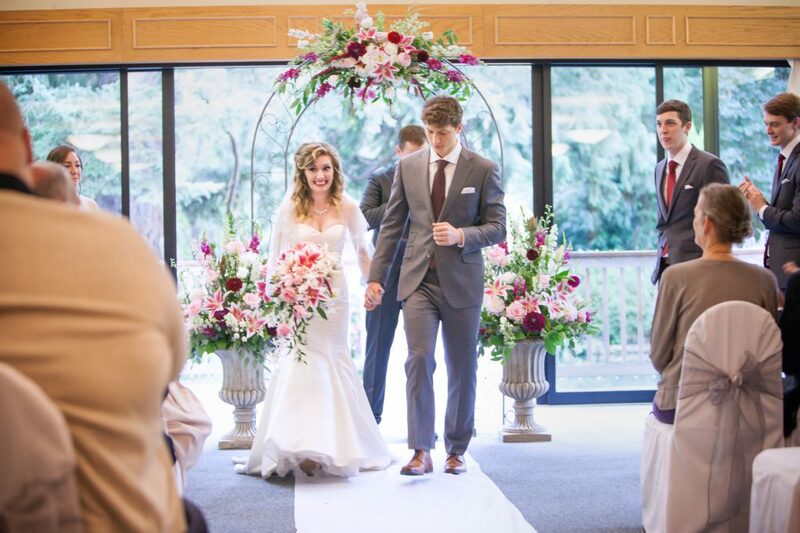 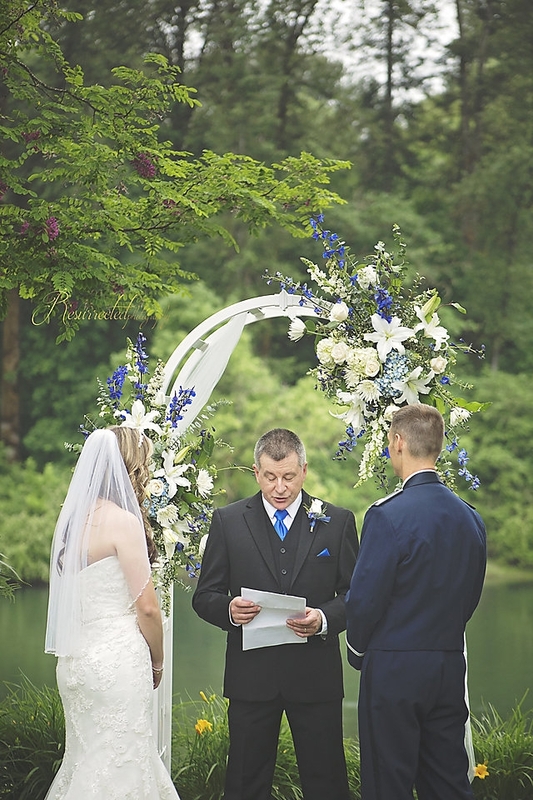 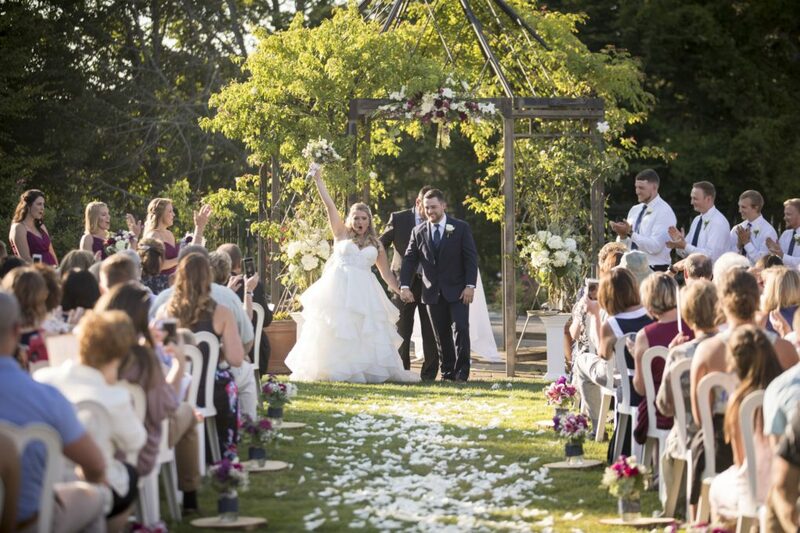 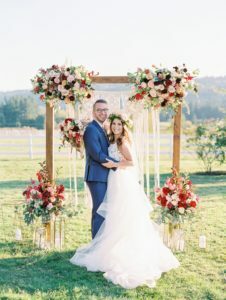 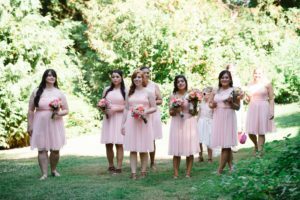 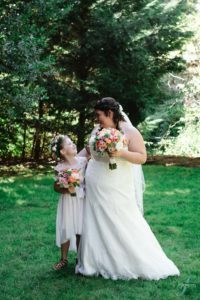 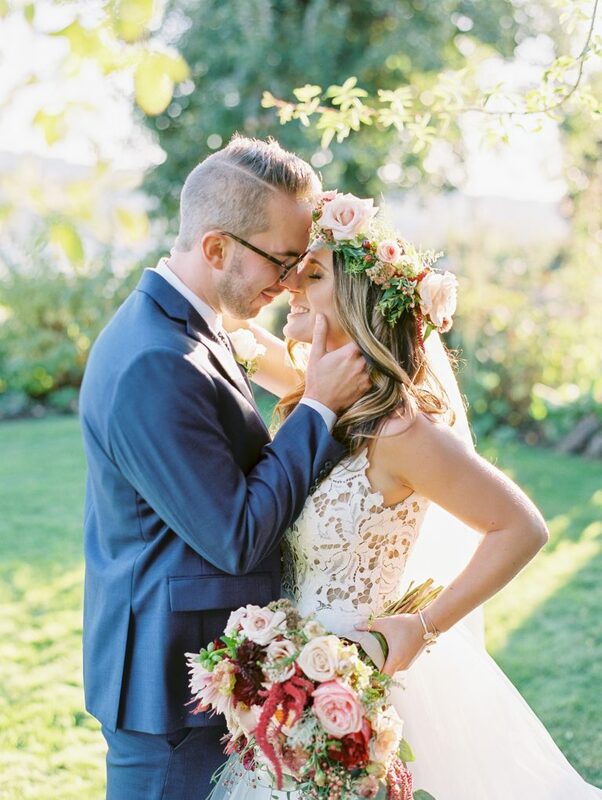 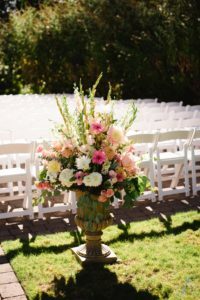 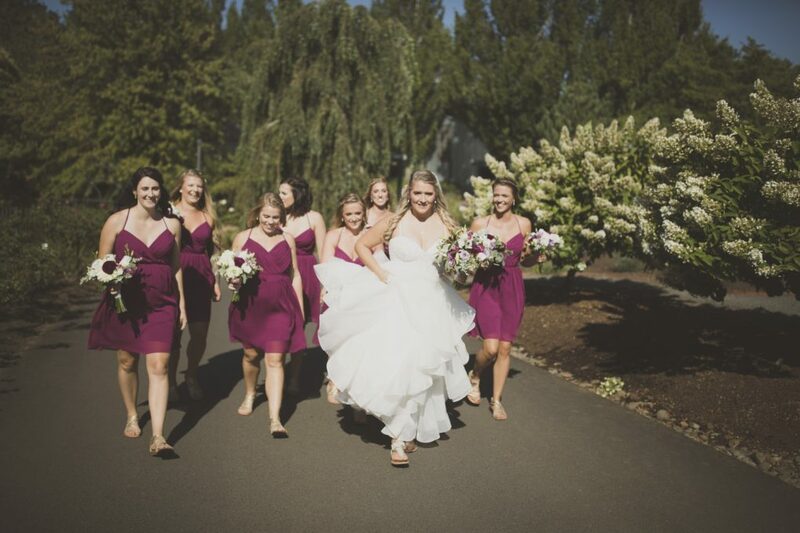 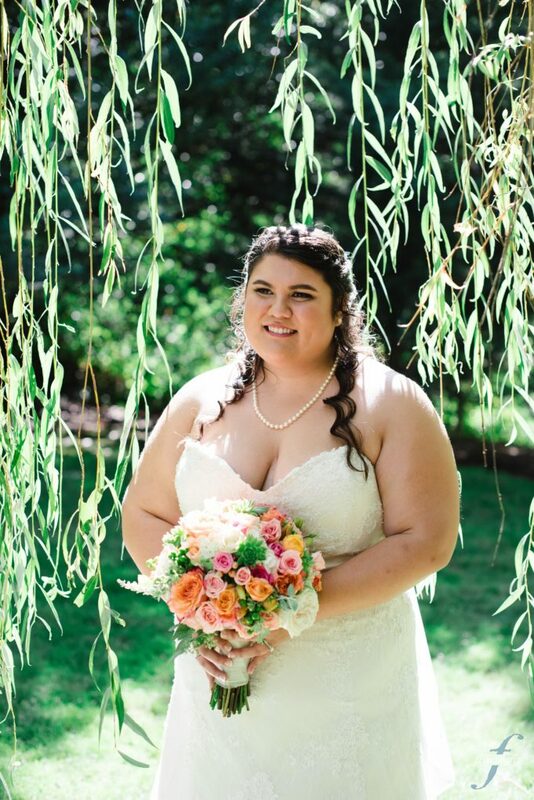 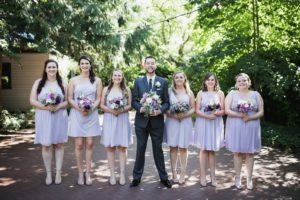 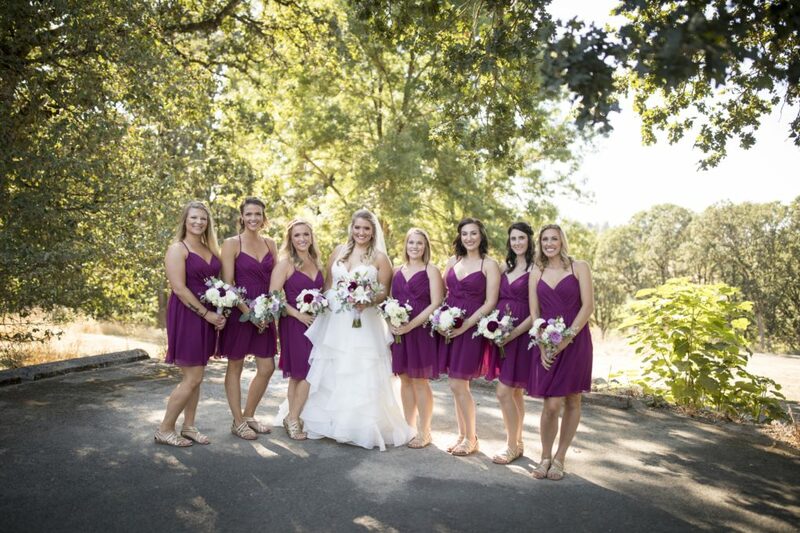 From the style to the color palette… everything came together absolutely gorgeous! 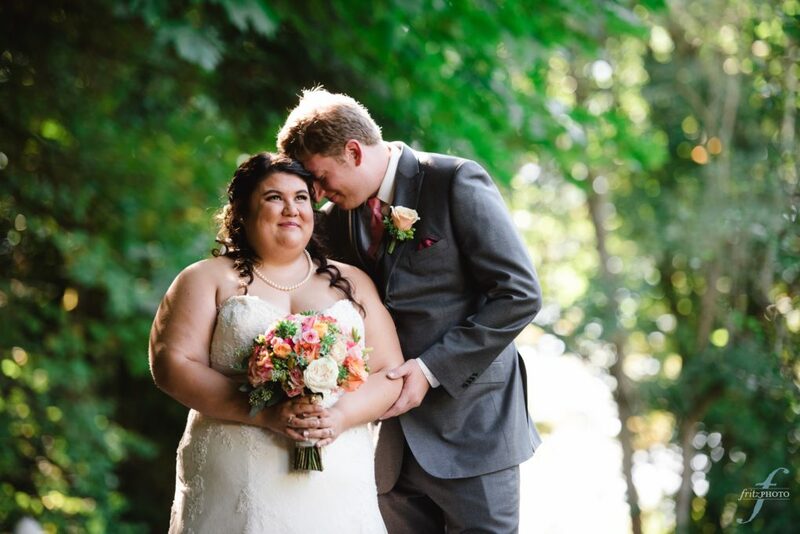 Congratulations Mercedes and Daniel! 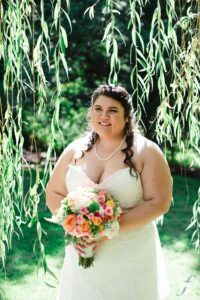 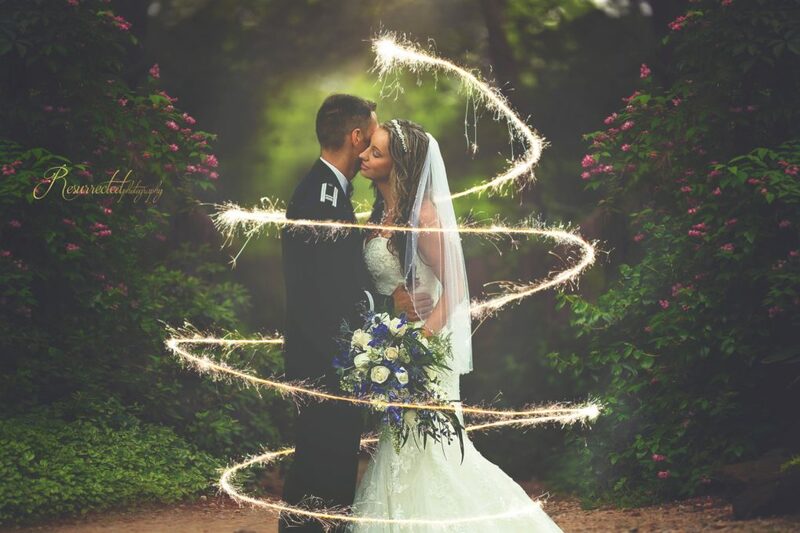 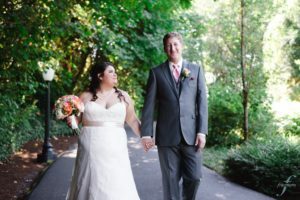 When we first met with Ali and Chris we instantly fell in love with the vision Ali had for her big day! 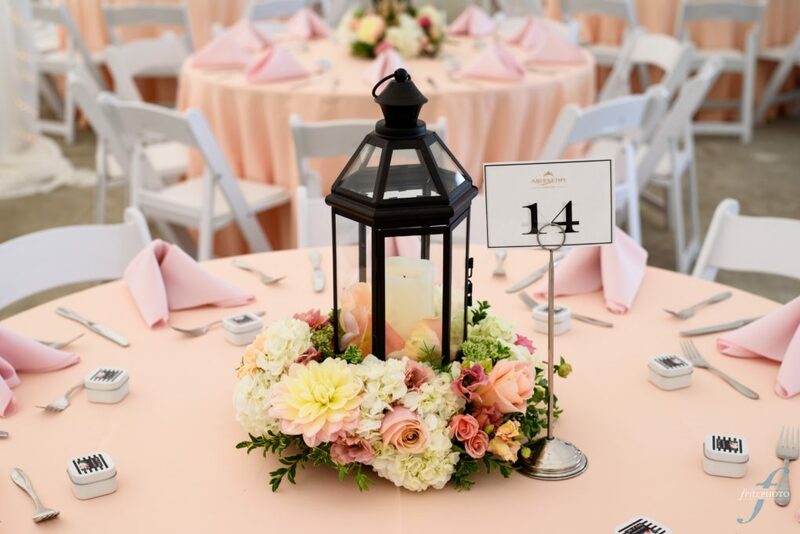 From the romantic color palette to the chic and elegant table centerpieces, everything Ali and Chris envisioned came together beautifully! 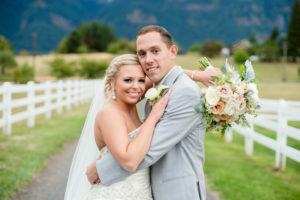 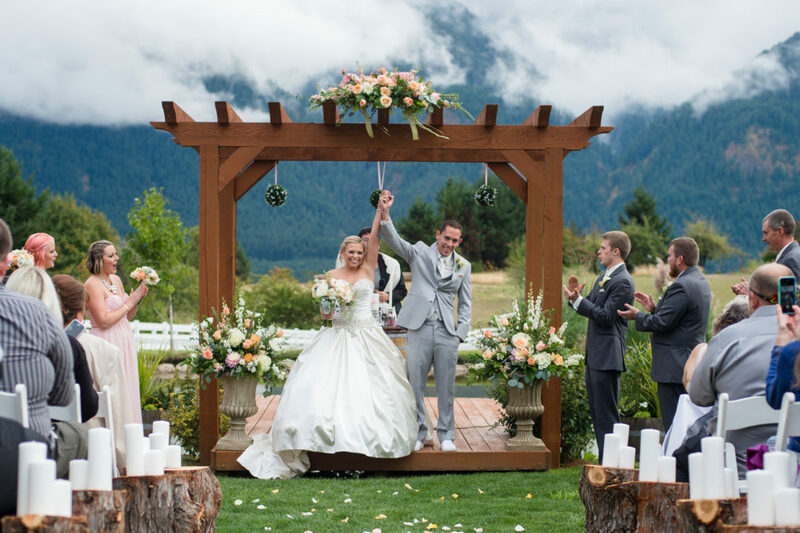 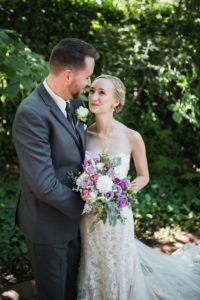 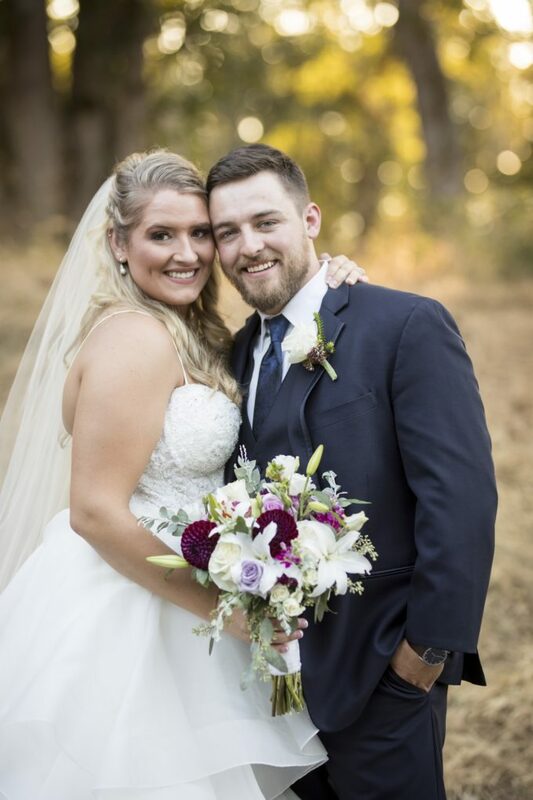 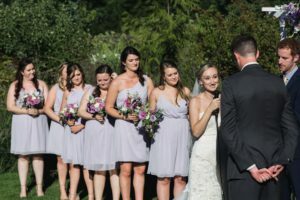 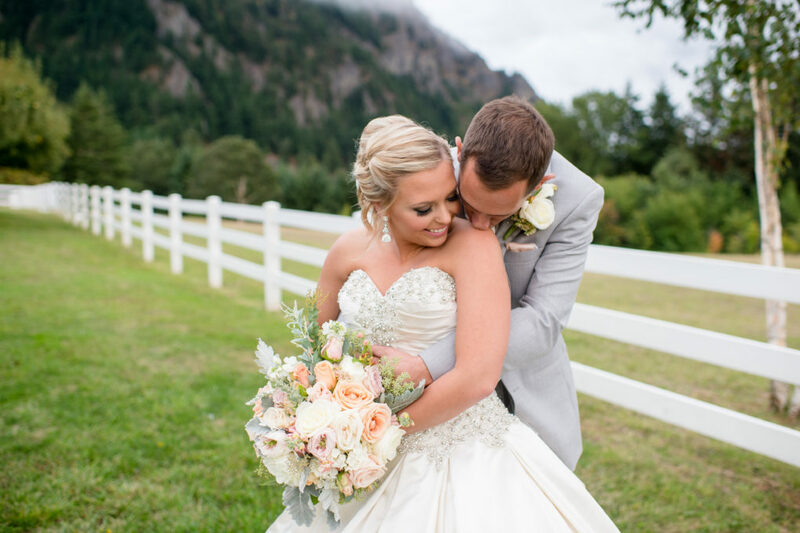 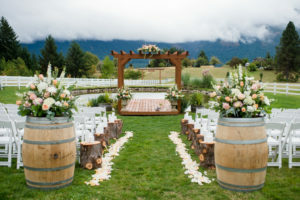 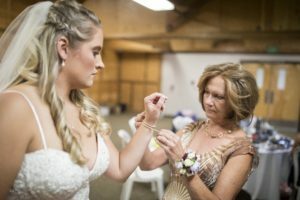 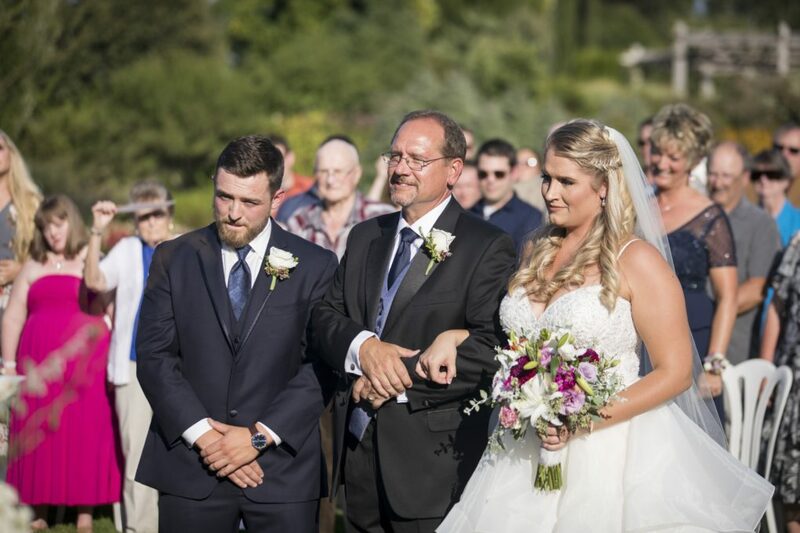 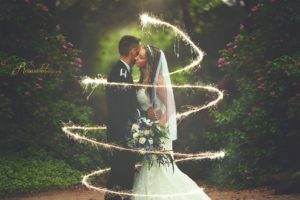 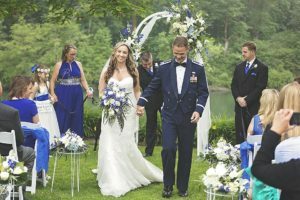 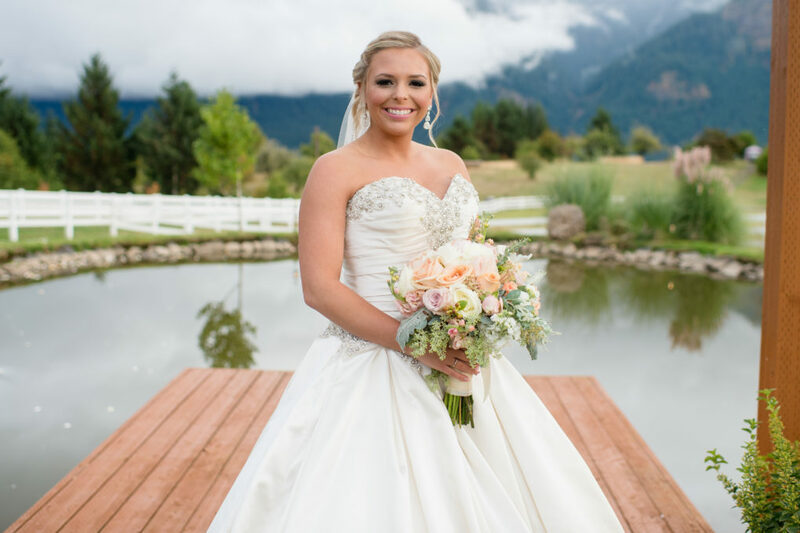 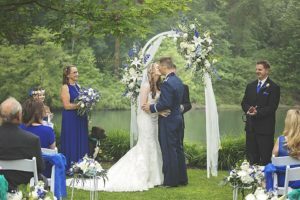 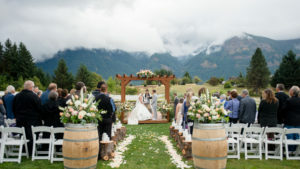 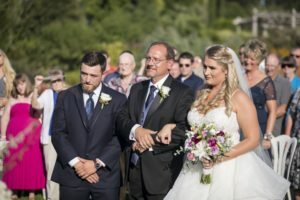 Gorge Ous Weddings at the Wind Mountain Ranch was the setting for their perfect day and could not have been a more perfect setting! 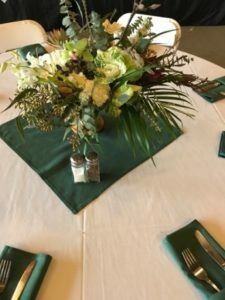 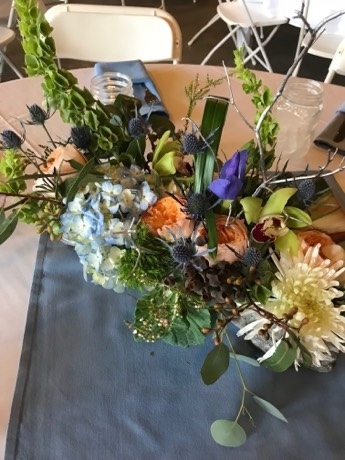 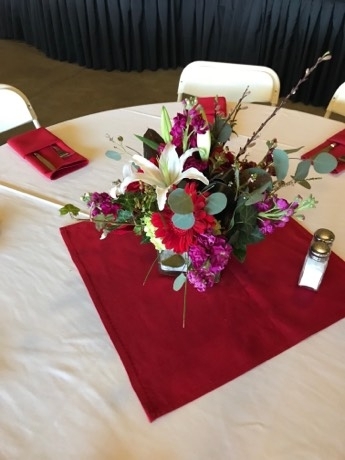 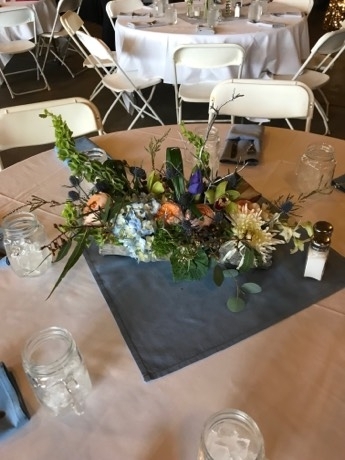 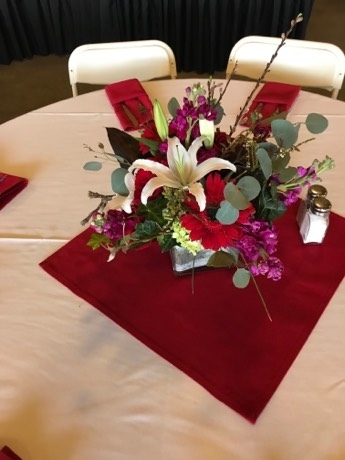 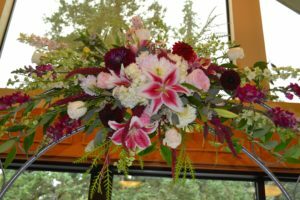 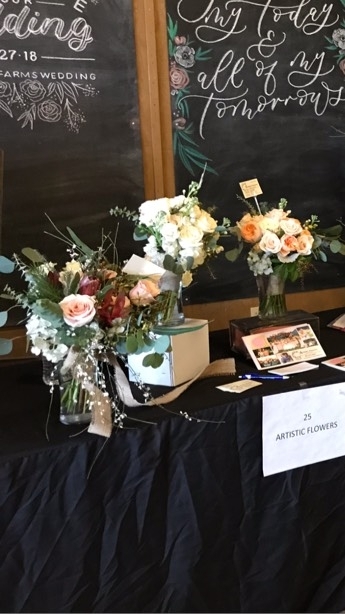 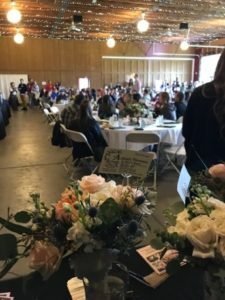 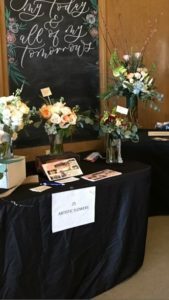 The wedding flowers provided by Artistic flower were beautiful. 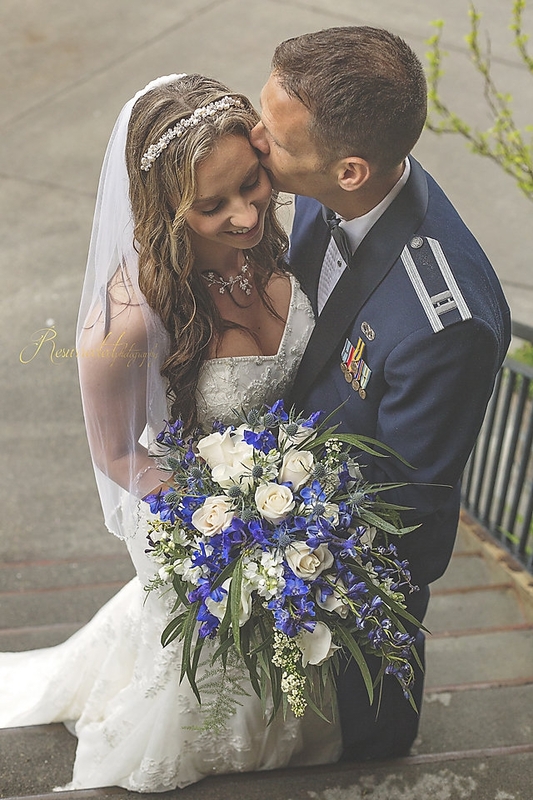 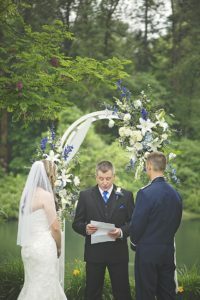 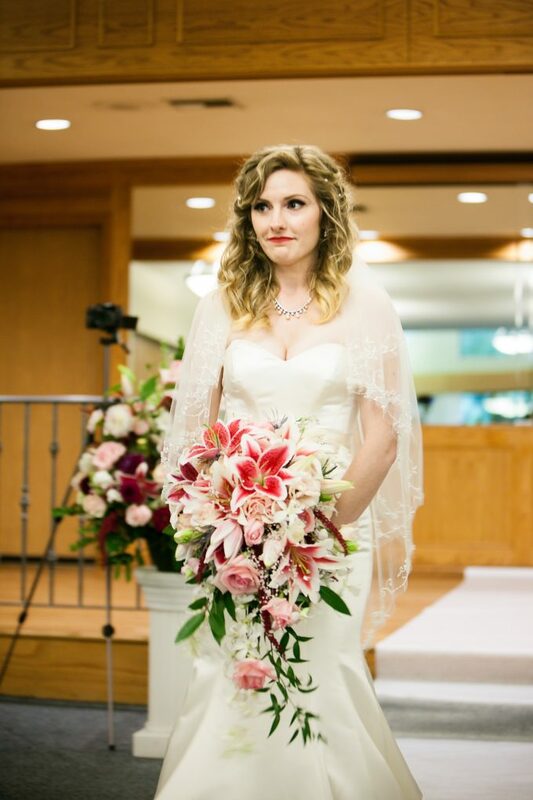 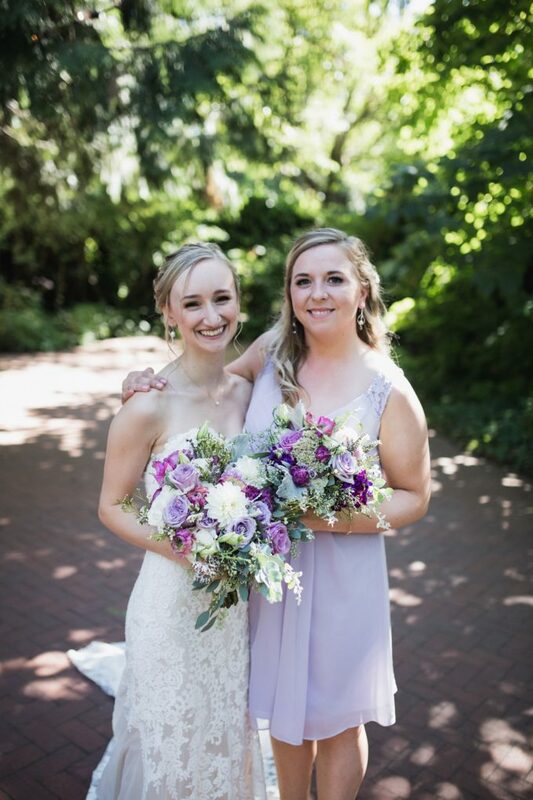 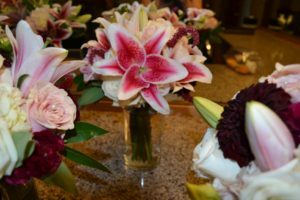 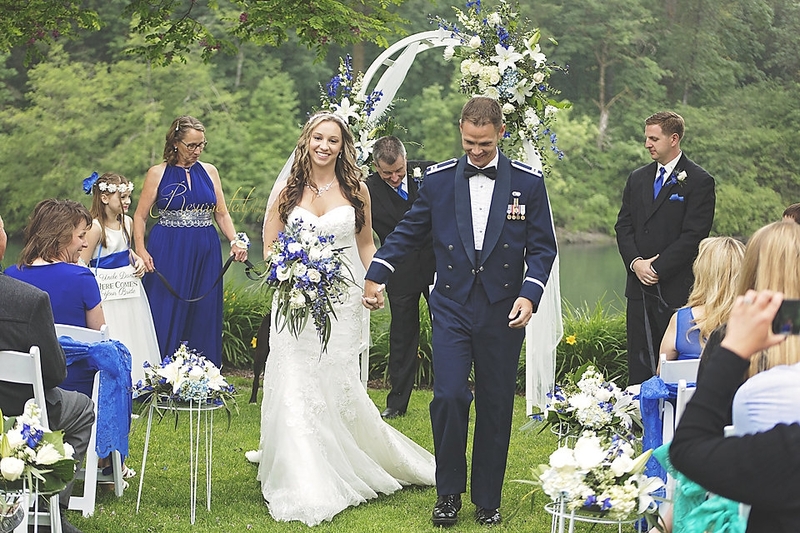 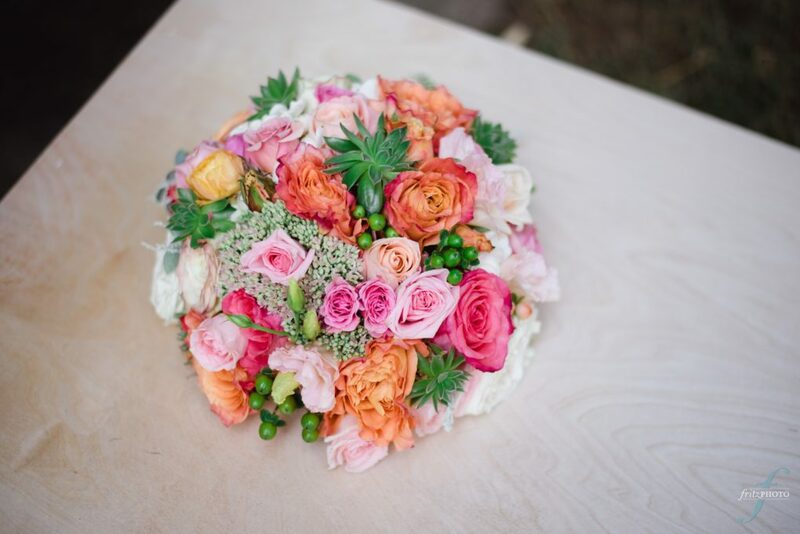 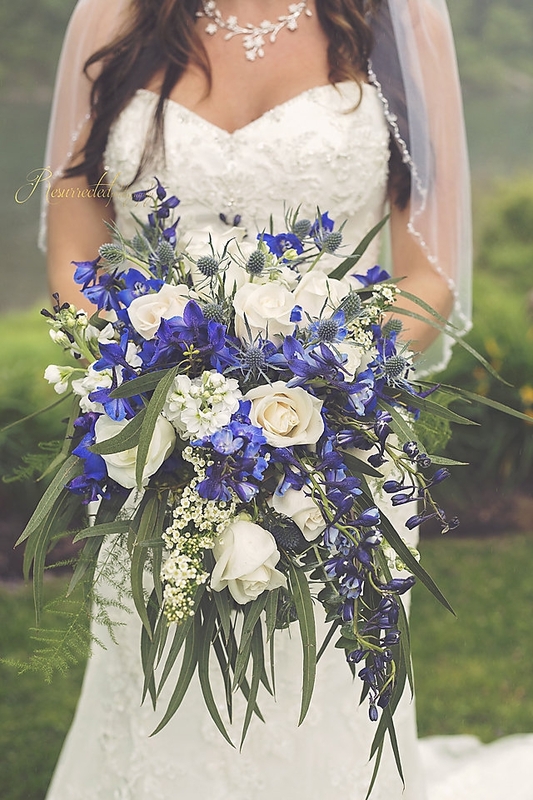 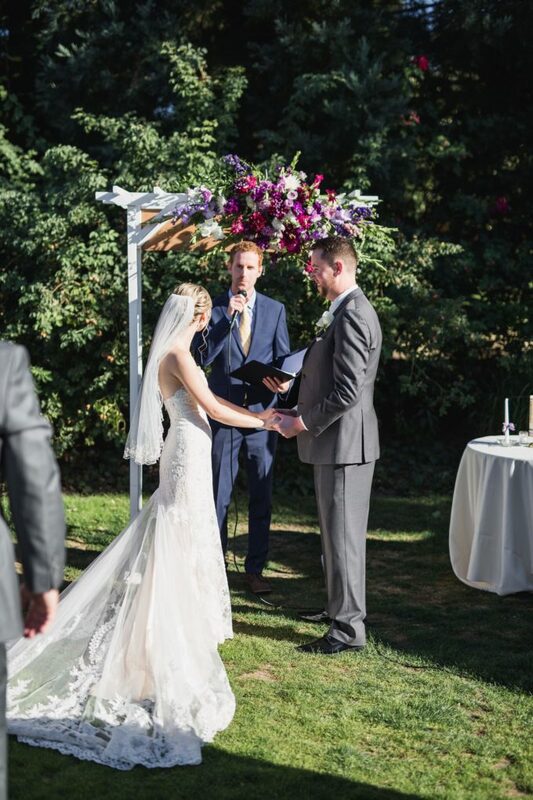 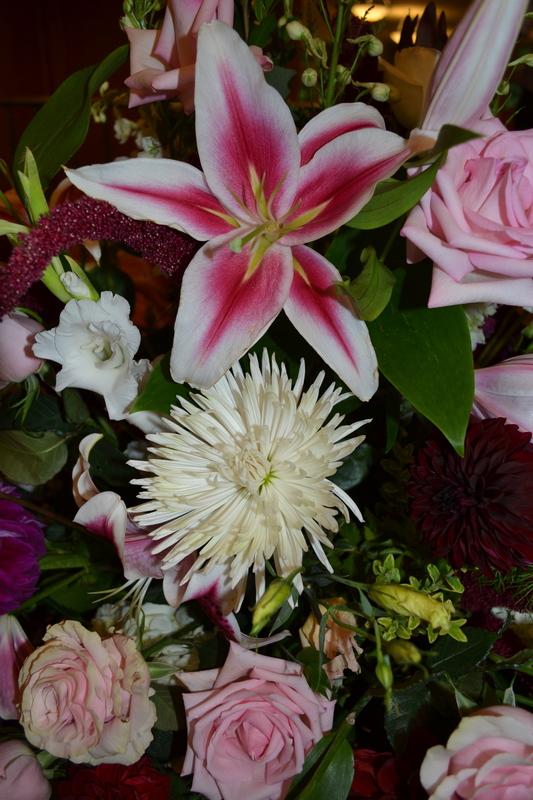 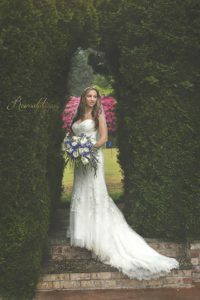 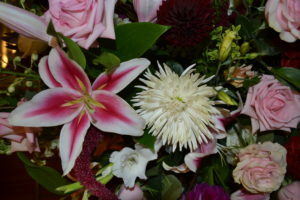 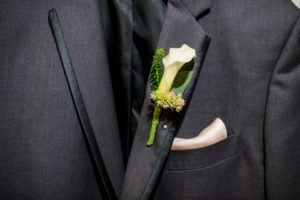 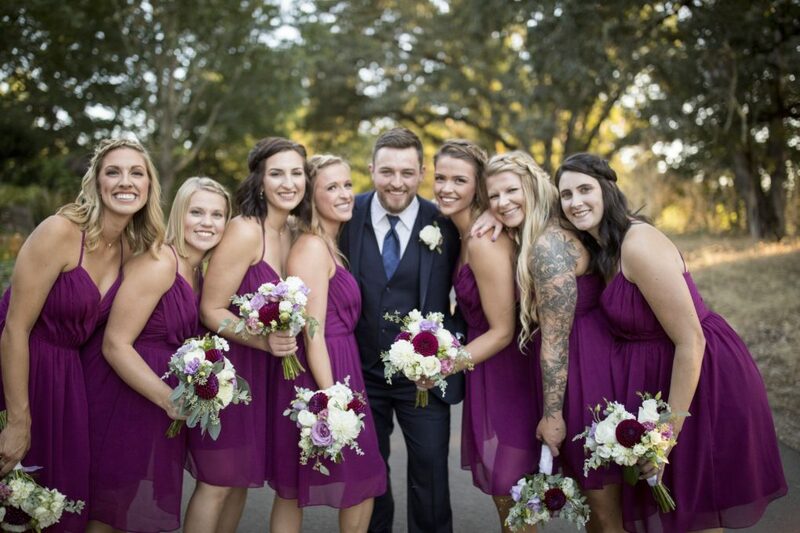 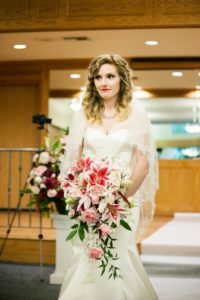 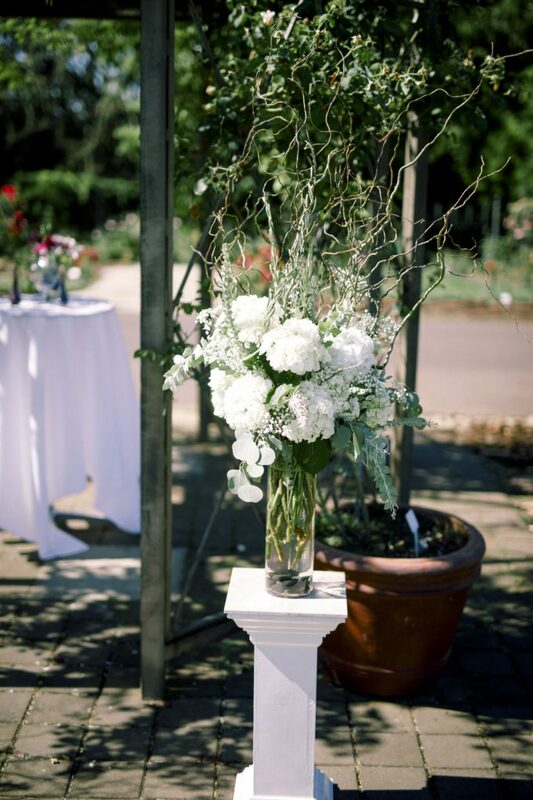 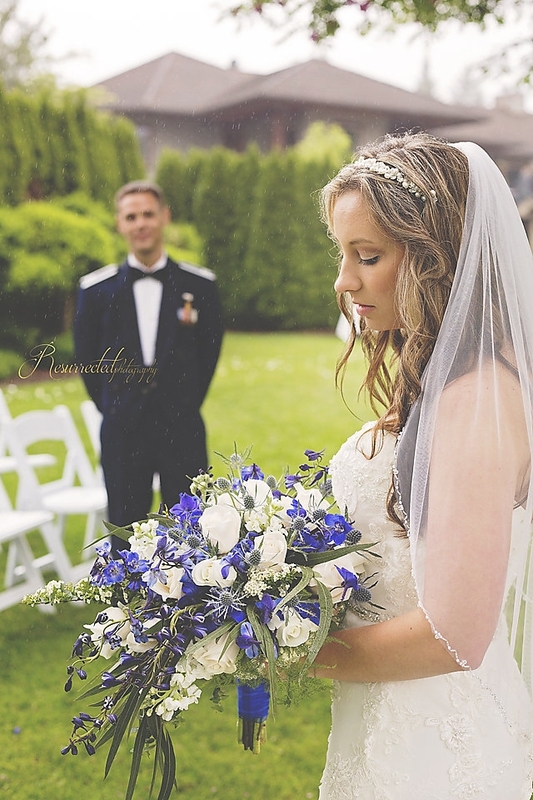 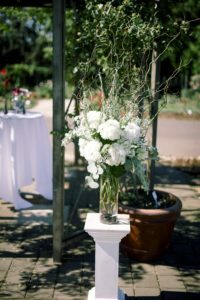 View all the various wedding flowers we provided for Ali and Chris in the photos below.